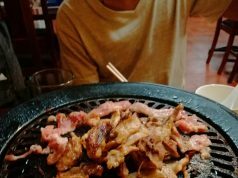 On December. 1, 2015, NCCC celebrated their 37th anniversary by giving back to their valued customers. 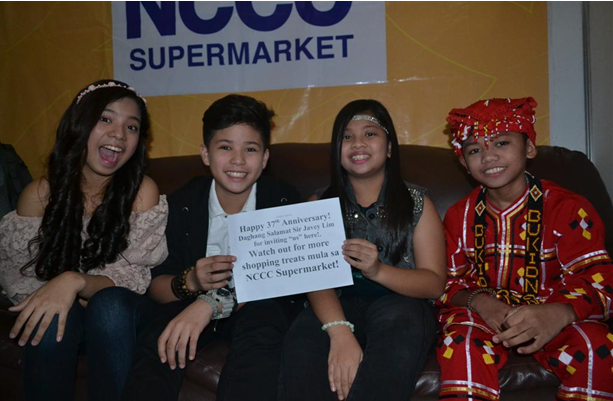 As promised, they brought the Voice Kids Season 2 finalists to NCCC Mall, Davao to bring joy and serenade the shoppers. NCCC is known for sharing its blessings on celebrations like this. So, before the main event they made the day even more exciting with their AnniverSAYA promo and gave away awesome prizes, such as, 37 souvenir shirts, 5 SPA Barkada packages, and Php12,000 worth of Christmas baskets for the school with the most number of students present during the event. 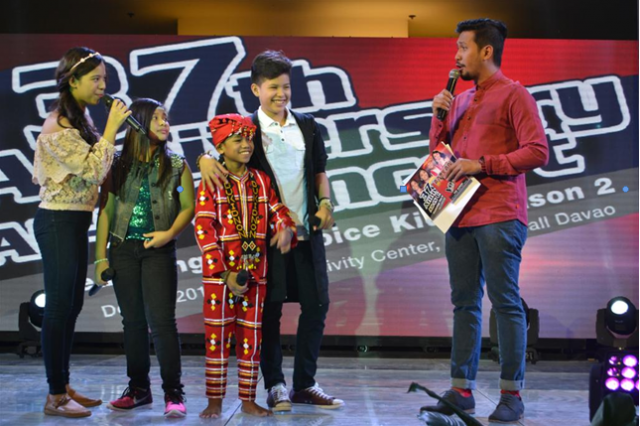 The show started with the “Singing Bee” game hosted by Rovic Cuasito of Kapamilya Mas Winner Ka, while music was played by Jazzistas de Davao. Participated by different types of individual from the audience, the game became a good icebreaker. While waiting for the Voice Kids finalists to come out, the crowd shouted like they were already there on the stage. A few moments after the game, the audiences became more excited with every song that gets played from their album. Everyone screamed the name of their favorites out loud, until the most-awaited time came. 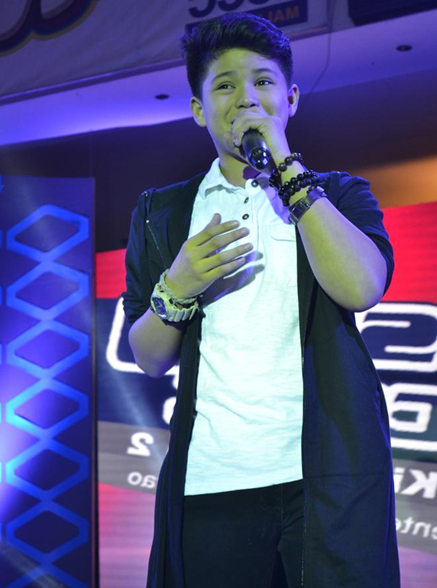 Kyle, from Team Sarah, who came as a replacement for Esang, made the crowd wild as the first act of the show. This cute and charming boy serenaded them with his own rendition of “Photograph” by Ed Sheeran. 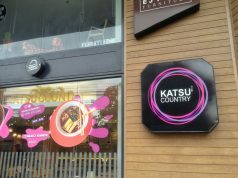 The next performance was from Sassa of team Bamboo. 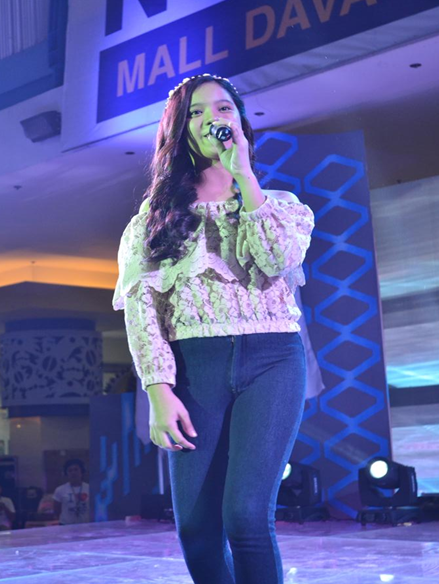 She amazed the people in NCCC Mall with her soulful, soothing voice, and granted the audience’s request for her to sing “Chandelier”. 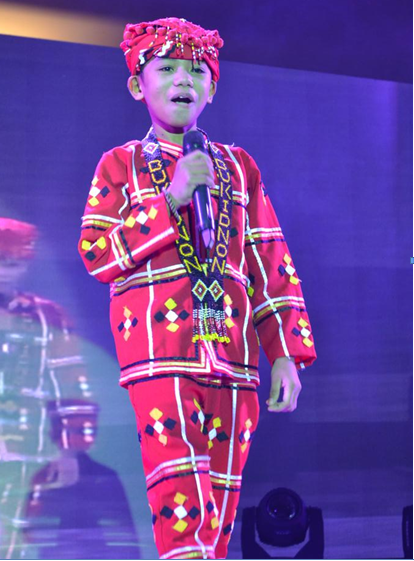 Wearing his Manobo native costume, Reynan, from Team Lea, brought the spirit of patriotism by singing “Magkaisa” and another OPM song, “Hinahanap-hanap Kita”. 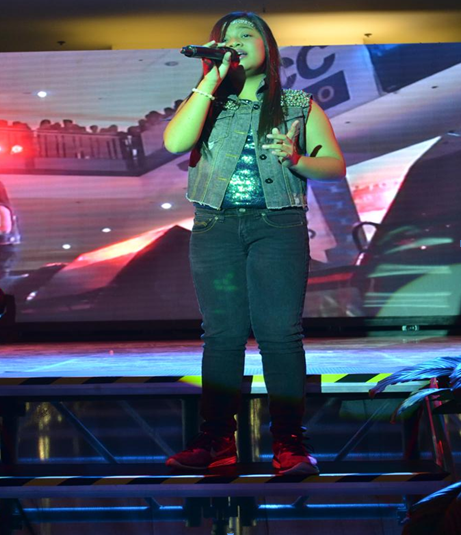 The last act of the night was from none other than the Voice Kids Season 2 Champion, Elha Nympha. As expected, Elha astounded the crowd with her powerful voice, hitting the high notes perfectly. After their performances, Elha, Kyle, Reynan and Sassa had an album signing and picture taking with their avid fans to thank them for the warm welcome and support. To finally express its gratitude to their loyal and valued customers, NCCC announced the winners of their AnniverSAYA promo. Daniel R. Aguinaldo, the school with the most number of students present during the event, won the major prize of Php12,000 worth of Christmas baskets. Cheers to NCCC for another year of outstanding customer service, excellence and success!